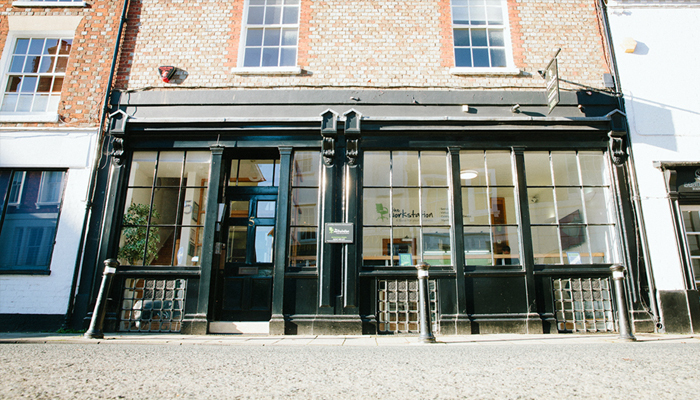 Merchant House is our Abingdon business centre located in the heart of the old town and seconds from all local conveniences. Inside this historic Grade II listed building, there are 2 private office suites situated on the lower ground floor as well as ample co-working hot desk areas on the ground floor above. 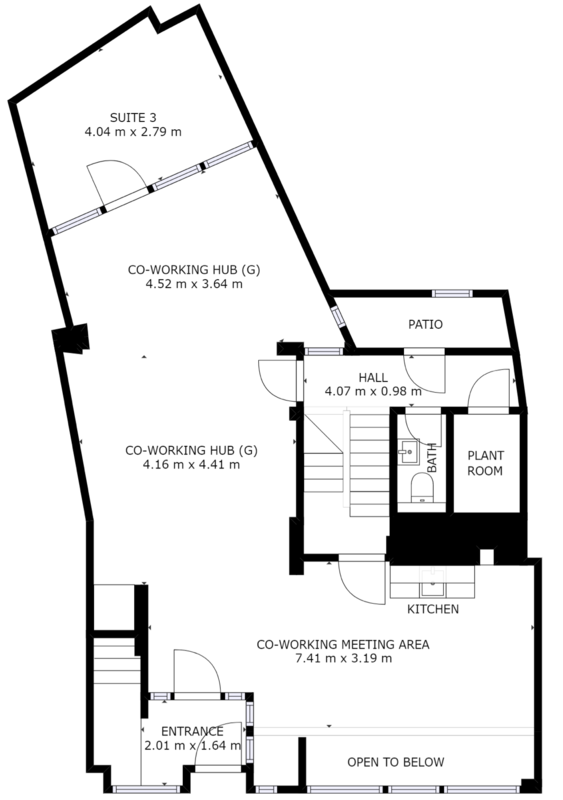 There are 4 shared offices on the first floor and an additional 4 office on the second floor, all which range between 80 sq. 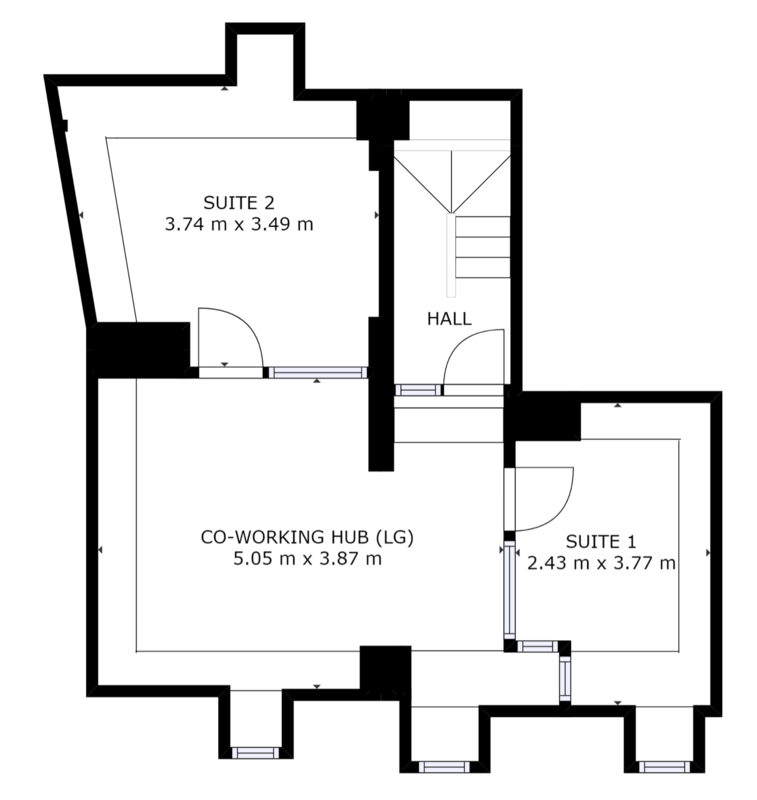 ft. and 300 sq. ft in size. 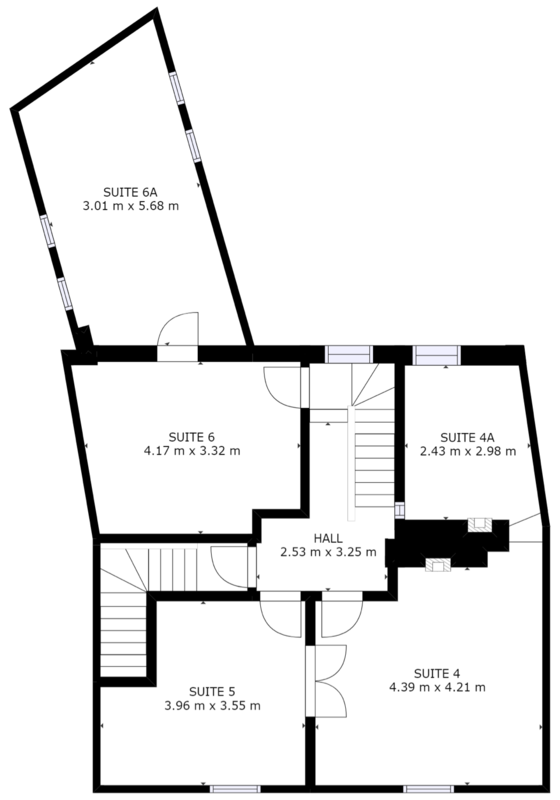 A well-equipped communal kitchen is also located on the ground floor. The premises comprise of a lower ground, ground, first and second floors and is Grade II Listed dating back to the 17th Century. 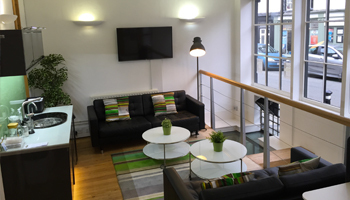 The property offers attractive serviced office accommodation and co-working hot desks whilst maintaining the original character of the building. 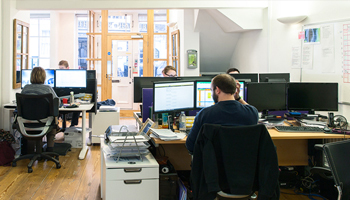 There are 2 offices at lower ground and Co-Working Hot Desks facilities on the ground floor, 4 offices on the first floor and 4 offices on the second floor ranging between 80 sq. 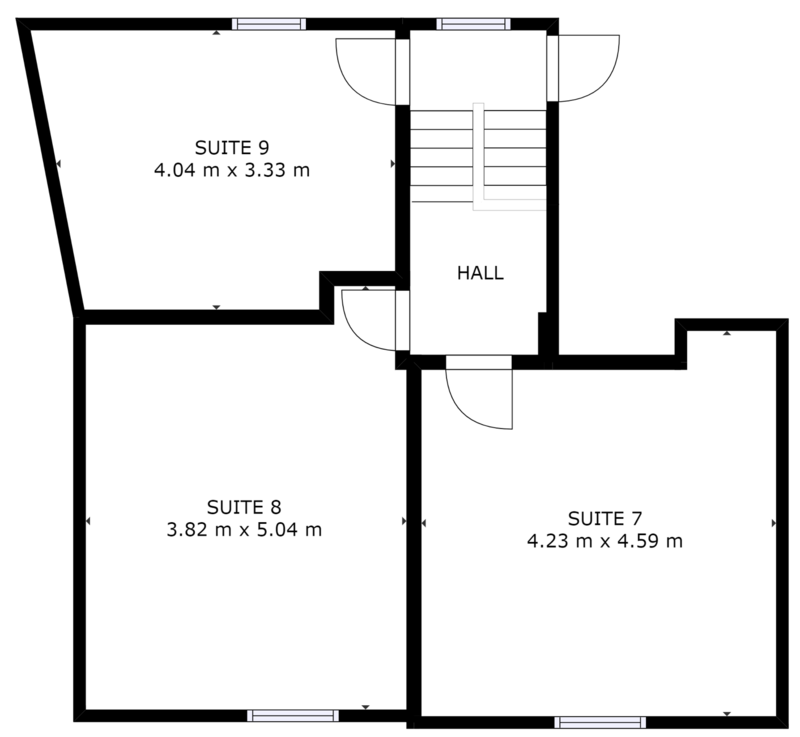 ft. and 300 sq. ft. The communal kitchen is located on the ground floor. The property is located in the town centre of Abingdon, 1.3 miles off the A34, the main route between Abingdon and Oxford. 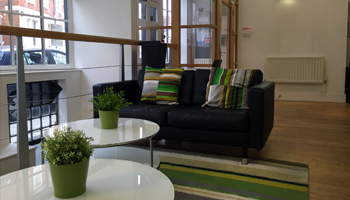 The offices are within walking distance of Abingdon town centre and the mainline station. The co-working hub at our Abingdon business centre is designed to give early stage businesses the opportunity to work alongside other professionals within an ambitious and supportive community of freelancers, entrepreneurs, and SMEs. Whatever you and your business needs, our coworking and hot desk options are flexible; choose to stay for a day, a week, a year or longer. Different packages and add-on services are available for members looking for additional facilities including a business mailbox, lockers, access to scanners and printers, event space to hire and parking. And if you find your company has outgrown the co-working environment, discounts are available for existing members looking to rent separate office space on the upper floors. 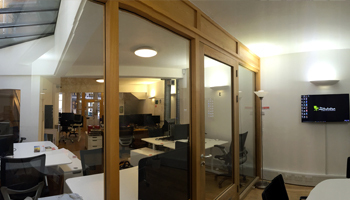 Our co-working space in Abingdon is perfect for Oxfordshire based start-ups and existing businesses looking to develop their business presence but unable to commit to the financial responsibility of owning/renting traditional office space.